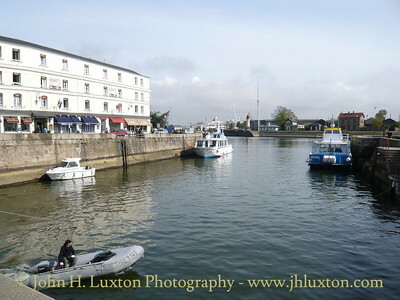 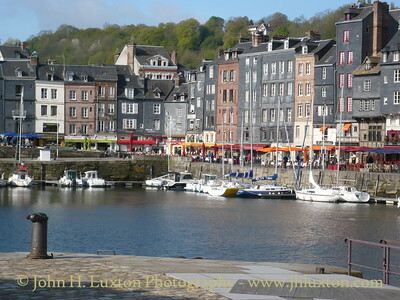 Photographs taken on the Fred Olsen Cruises BW0902 and BP0919 during 2009. 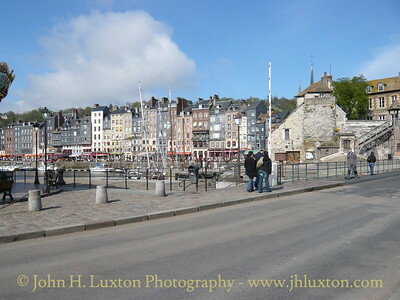 Honfleur - Normandy - France - April 17, 2009. 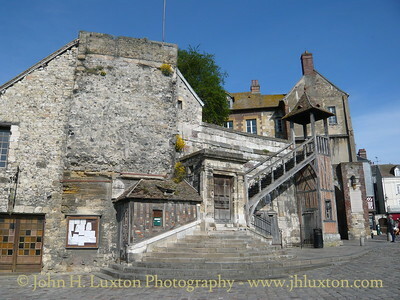 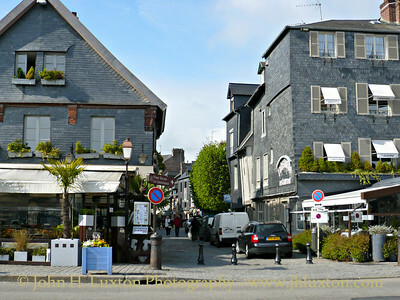 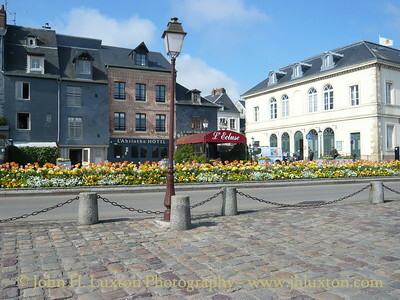 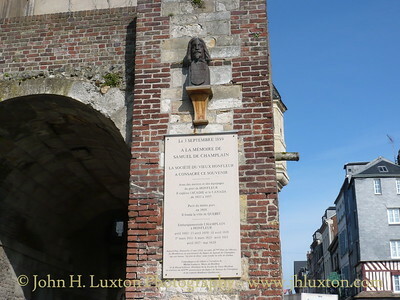 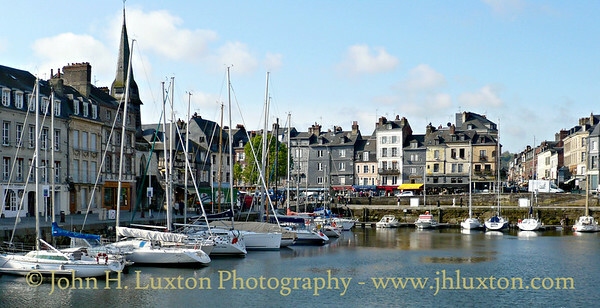 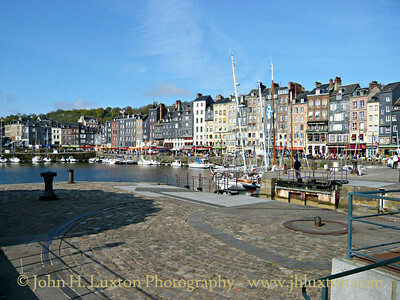 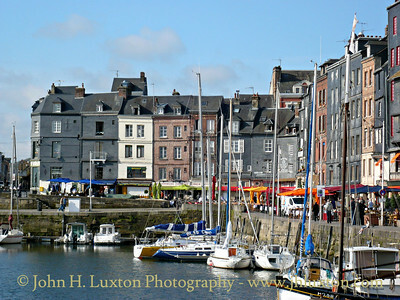 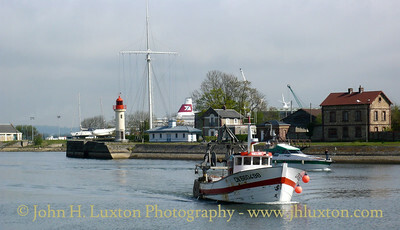 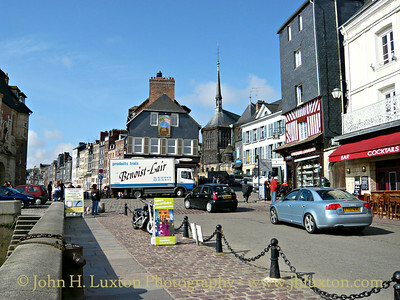 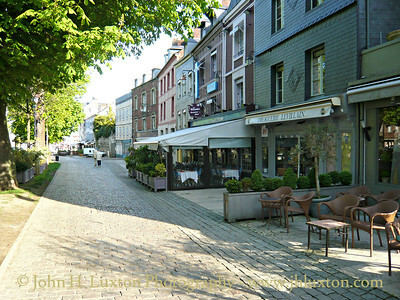 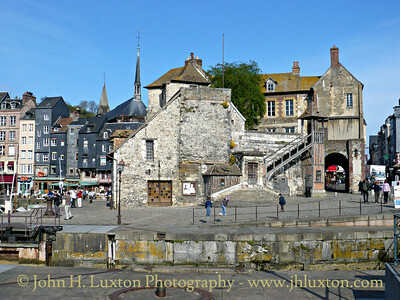 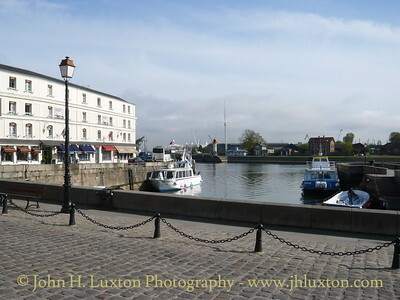 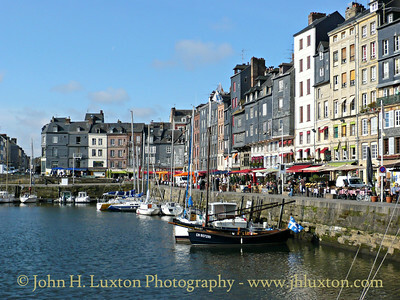 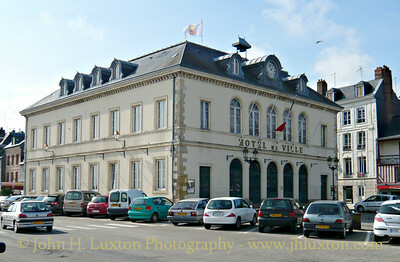 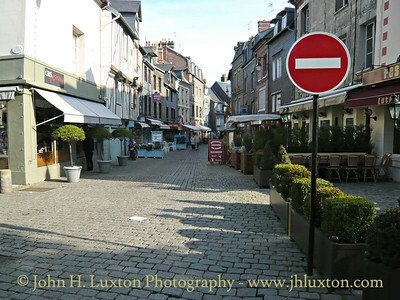 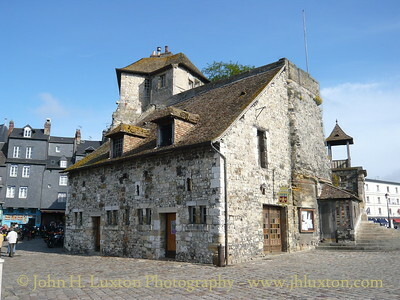 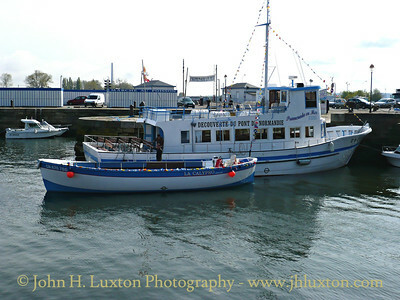 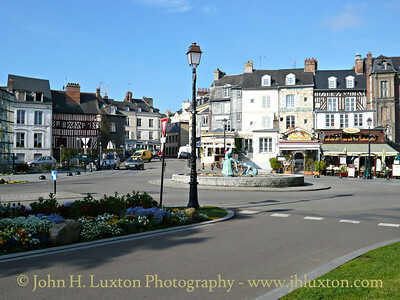 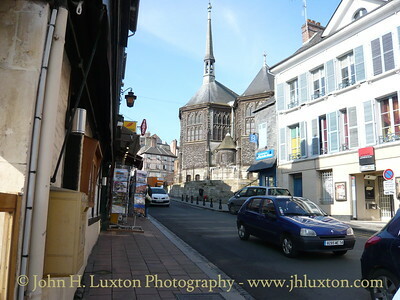 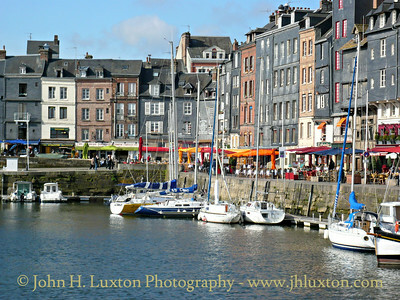 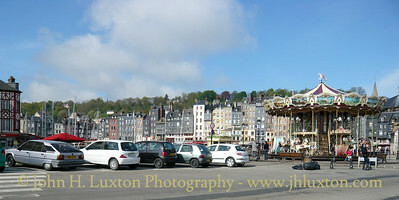 Honfleur - April 17, 2009.